peacedove (3 years ago) Inappropriate? McG. (4 years ago) Inappropriate? If this is what you gotta do, push your website here, then you need to get it off here man. Yipee! 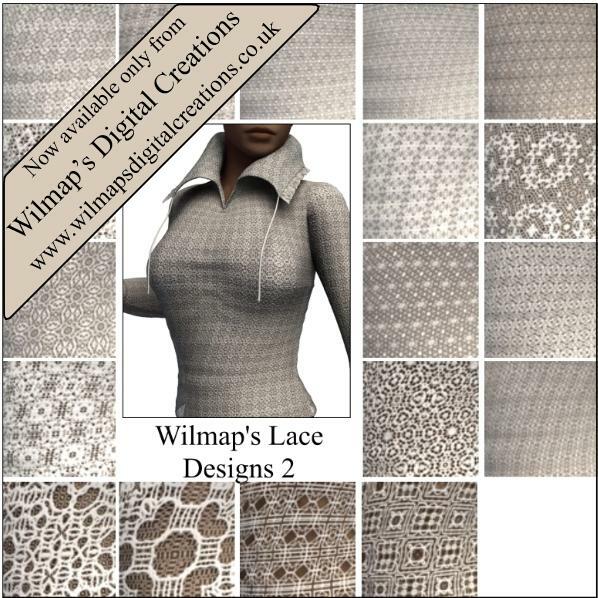 More lace shaders, just so sweet! Thank you ever so much. databang (6 years ago) Inappropriate? This is very nice... crafty and well thought out.